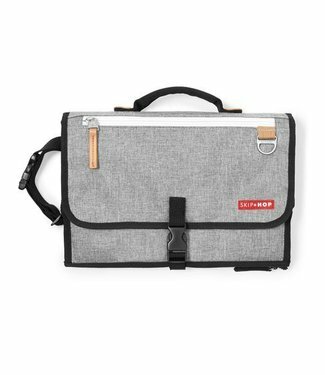 Skip Hop is a trendy American brand of products that make the lives of busy parents and kids a little more pleasant. 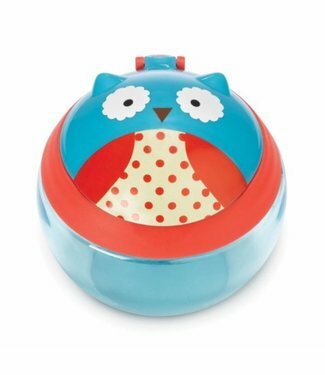 Functionality, quality and safety occupy an important place in the design of all products, but attention is also paid to a fun design, often inspired by animals. 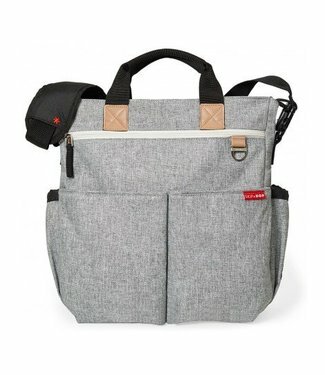 The Skip Hop collection contains both handy diaper bags and backpacks for your toddler, as well as bath toys, plates, cutlery, drinking cups, a nice play mat, etc. 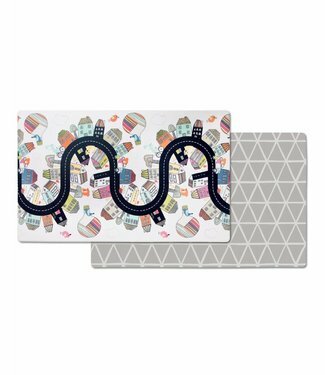 Thanks to our reversible playmat you can choose from two sty.. 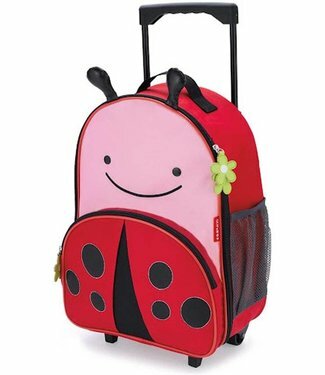 The perfect nursery bag for a duo stroller where children ar.. When you go out, it is useful to have the care items for you.. 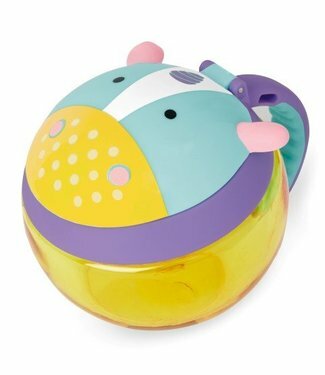 These Zoo trolley friends cheerfully roll with your toddler .. 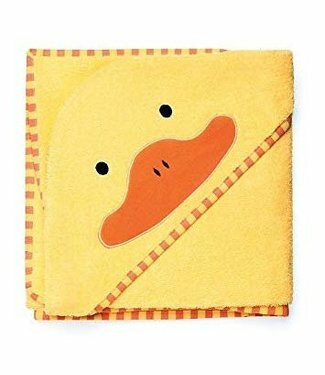 Roll your darling after his delicious bath in this fluffy ba.. 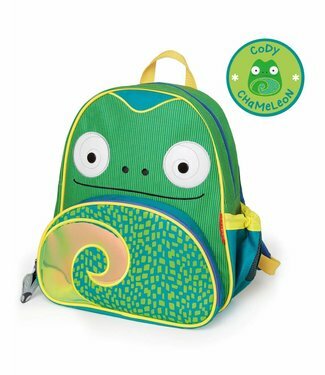 This Zoo Pack chameleon backpack is the ideal backpack for s.. 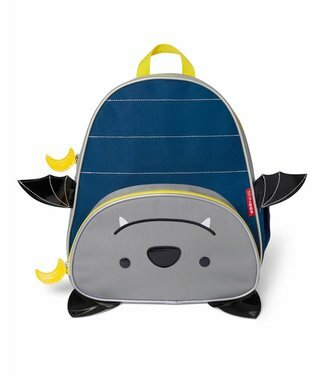 This Zoo Pack bat backpack is the ideal backpack for small d.. 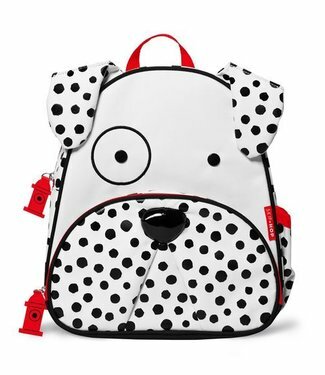 This Zoo Pack Dalmatian backpack is the ideal backpack for s.. 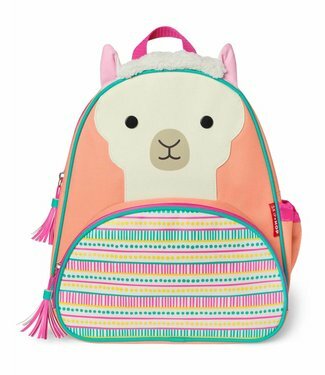 This Zoo Pack Lama backpack is the ideal backpack for small .. 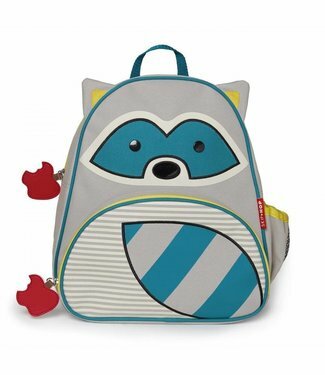 This Zoo Pack Racoon backpack is the ideal backpack for smal.. 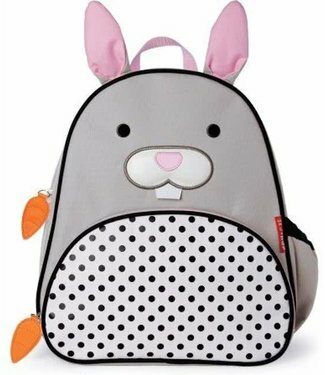 This Zoo Pack Bunny backpack is the ideal backpack for small.. 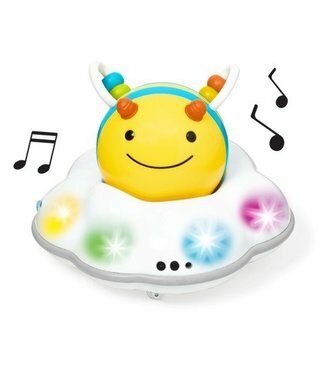 The toy stimulates crawling through the colorful lights, the.. 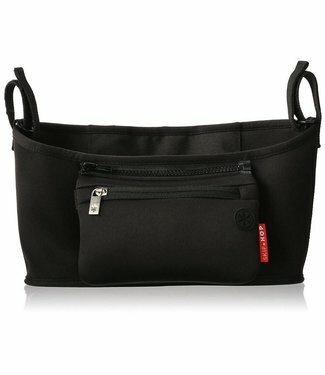 The Pronto is our portable diaper Essentials Kit which ensur..
A whole day out? 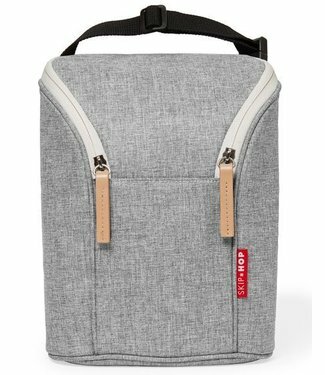 Take the Double bottle bag and keep 2 bottl.. 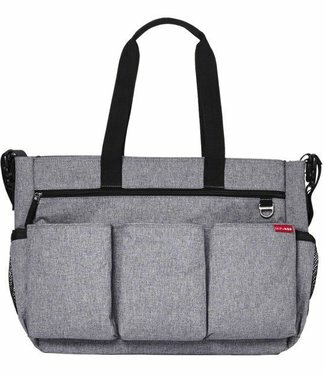 The Duo Diaper backpack is inspired by our iconic Duo Signat.. 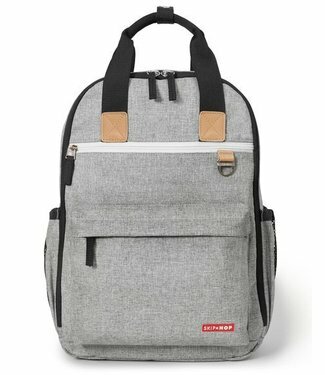 The large storage compartment is closed with a zipper and in.. 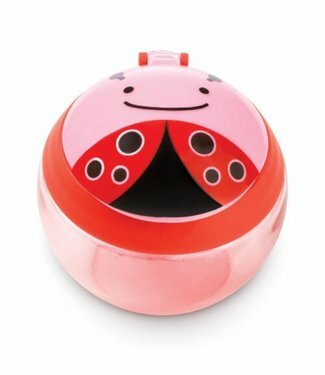 The handy snack box from Skip Hop encourages your little one..